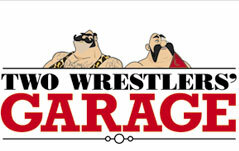 Welcome to the website of Two Wrestlers' Garage Ltd.
back to the fifteenth century. We really are part of our local community. 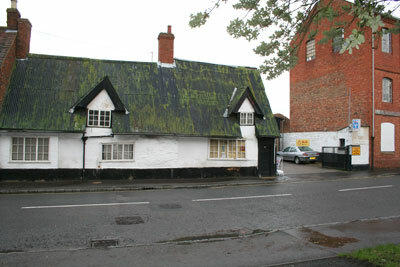 garage has been part of the Newport Pagnell landscape since the mid 1970s. 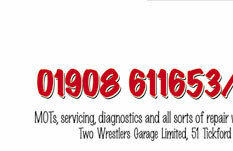 All our work is carried out to the highest standards by our experienced mechanics and is fully guaranteed. 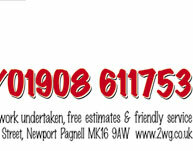 If you want a free estimate or to book a service repair or MOT test call us today on 01908 611753.